In the world of business, a penny saved is a penny earned, and saving a small amount of money here and there could mean huge savings at the end of the day. If you’re a business owner, you are always looking to make your business as efficient as possible, and you’re always looking to save where you can. So, where can you cut back? How do you keep your wallet fat, without sacrificing quality? You know that the survival of your business depends on keeping current with the latest and most efficient technology, and you’re beginning to wonder if you’re spending more than you need to on your lighting. Is it time for an upgrade? 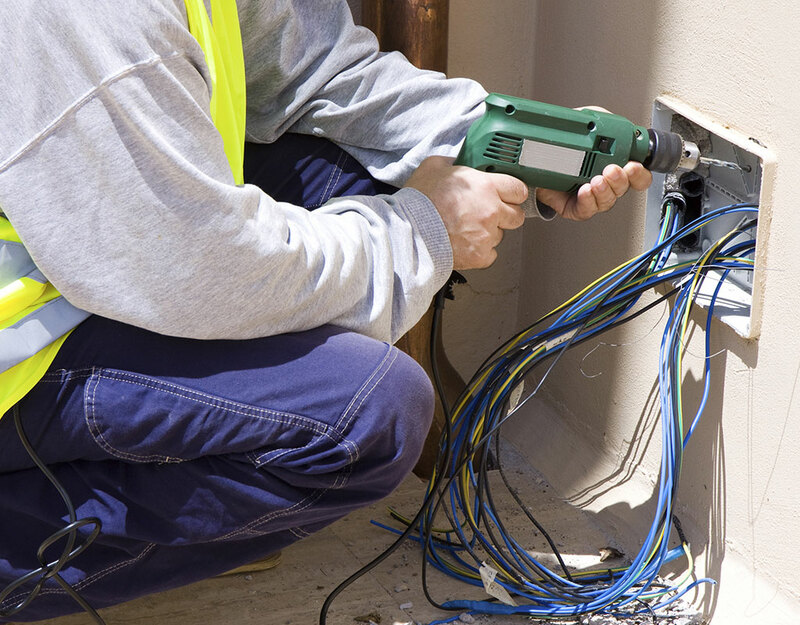 As a leading electrical contractor in Mississauga, we at Gateway Electric are here to show you where you can save and how you can make your commercial business a brighter and more visually appealing space. At Gateway Electric, we have provided Mississauga and the entire area with efficient commercial lighting solutions since 2001. We offer a wide range of fluorescent fixtures, including strip fixtures, recessed lighting, high bays and low bays, LED fixtures, canopy lights and lamps. In the past, we have provided our lighting installation services for office buildings, educational institutions, retail stores, hospitals, car dealerships, and more. We know what works best where and will be by your side to go over the many options available to you. Here at Gateway Electric, we are committed to becoming a partner in your company’s success, and we know a huge part of that success is based on savings. With an electrical upgrade from us, you will save a significant amount of money on your monthly utility bills. Give us a call today to schedule an onsite evaluation and to learn about the many energy- and cost-saving benefits that come with LED lighting. We are looking forward to the opportunity to work with you!